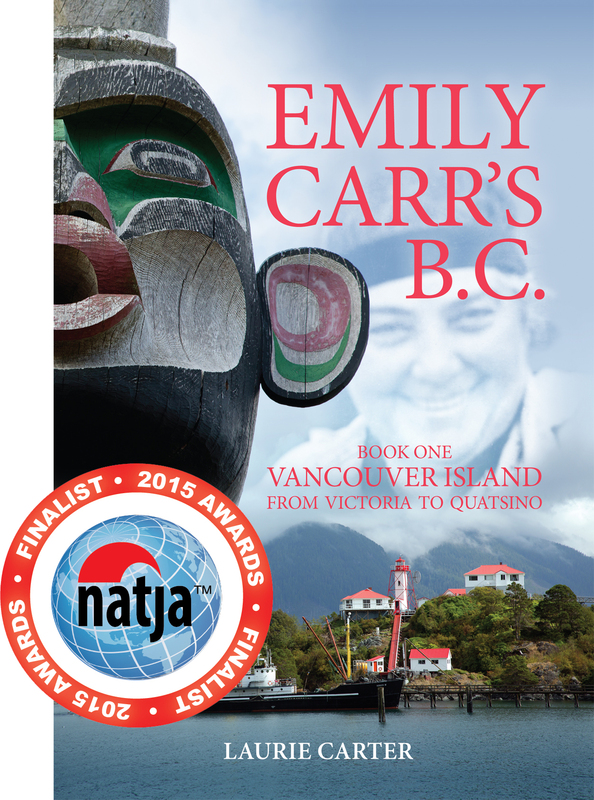 More exciting news for Emily Carr’s BC: Vancouver Island – named a Finalist in the 2015 North American Travel Journalist (NATJA) Awards for Best Travel Book or Guide. Other finalists include Moon Guidebooks: Havana, and National Geographic Traveler: Panama. I’m thrilled to see a Canadian destination being honoured and delighted at the company Little White Publishing is keeping. 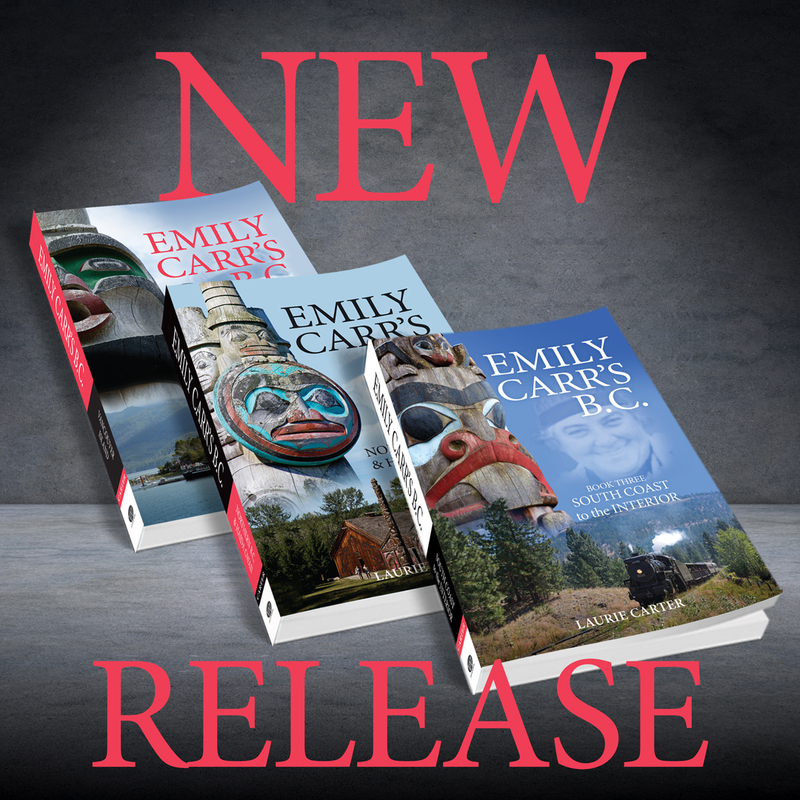 Available at bookstores and online. Click image for details. 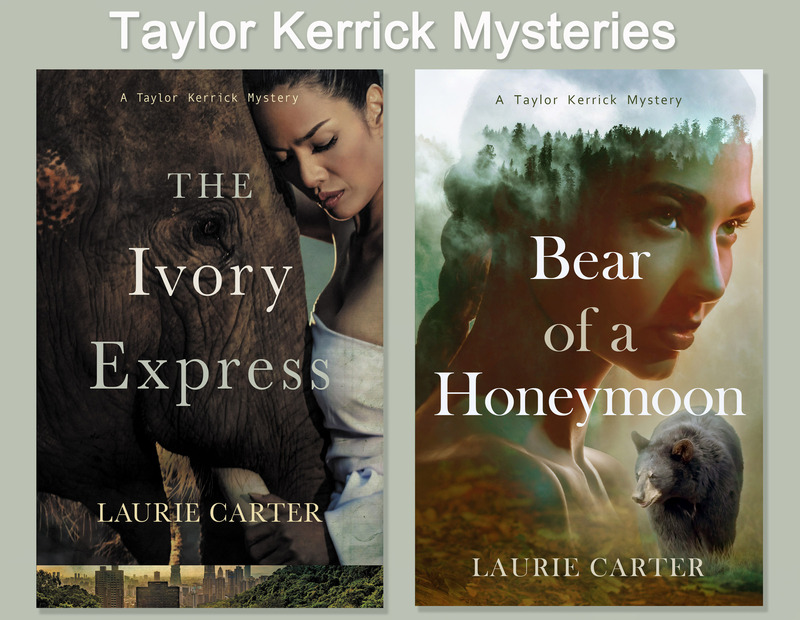 © 2009 - 2018 Laurie Carter. All rights reserved. Unauthorized distribution, transmission or republication strictly prohibited.